Men Welcome :: The Union exists to promote golf in the County and to provide competition for the top county players as a route to Midland and International golf. Welcome to the Home Page of STAFFSGOLF.CO.UK . Click here to read about the Counties plans for the next five years including the Counties Centenary in 2023. 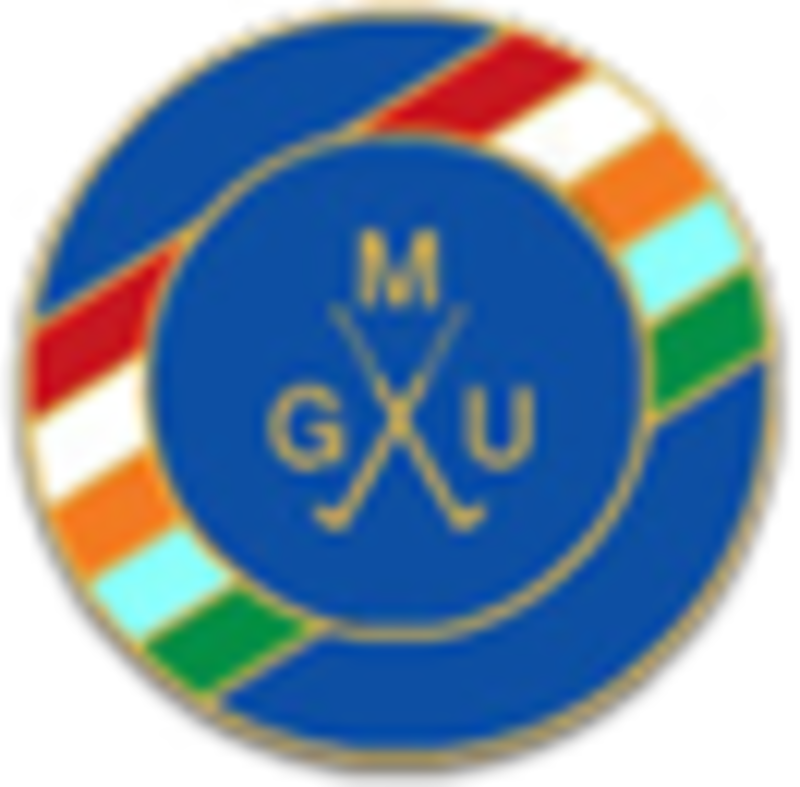 The Staffordshire Union of Golf Clubs (SUGC) was set up in 1923 to promote golf in the County and to provide competition for top County players of all age groups as a route to Midland and International golf. Although this principle is still held today, due to the fast paced world that we now live in so the Union is changing accordingly. In addition the Union represents the Council of National Golf Unions (CONGU) in respect of Handicaps. Golf Clubs that are affiliated to the Union are authorised to operate the unified Handicapping System as adopted by England Golf. A CONGU handicap is required to enter any club competition and can only be obtained through membership of a club affiliated to the Union. Since its formation in 1923 the Union can boast many top golfers among its alumni, most recently, David Gilford, David Lynn, Simon Wakefield and Robert Rock, all of whom are current or recent members of the European Tour. The County can also claim seven Walker Cuppers including Geoffrey Marks, OBE who, in 1987, captained the victorious side at Peachtree, where GB&I recorded their first victory on US soil. 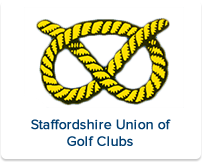 This web site has been developed to appeal to all golfers in Staffordshire, whether members of an affiliated club or not and keep them fully informed. It is a window on the golfing world and in the hope that it will encourage more people to take up the game and enjoy the social environment of a golf club, the organised competition and official handicap status. 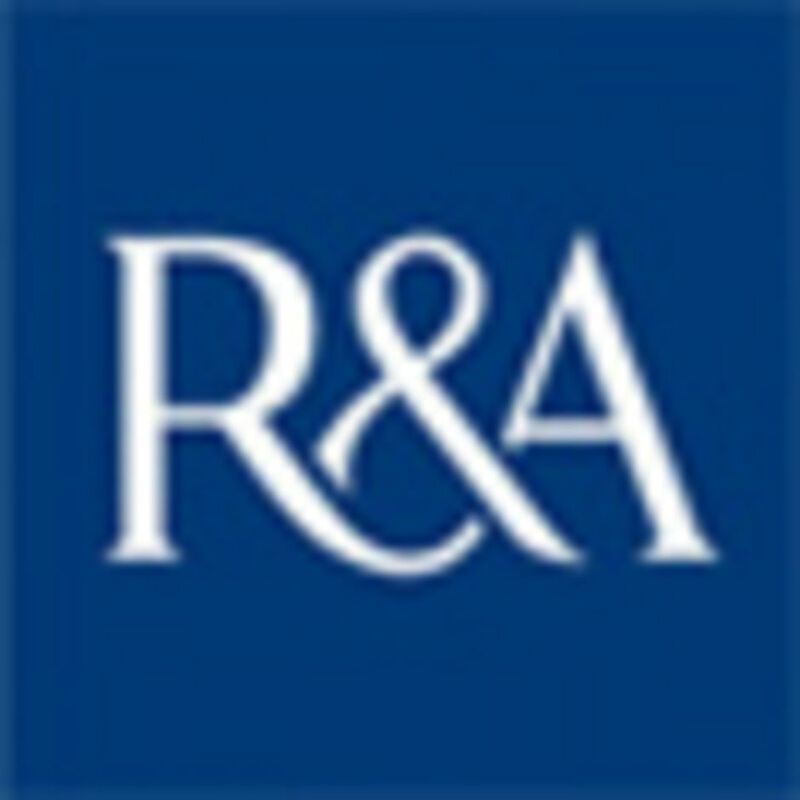 The Union also runs a Membership Scheme which stages three competitions per year played as a Rye Greensome. These competitions are great fun and very well supported. As membership numbers are subject to a limit a waiting list may be in operation. There is an application form on the website to join. This a one-off payment for a lifetime membership.